I’m Ruthie with Arizona Oriental & Specialty Rug Care and today I thought I would take a moment to talk about the BIG DIFFERENCE between wall-to-wall carpet cleaners and professional rug washers when it comes to caring for area rugs. 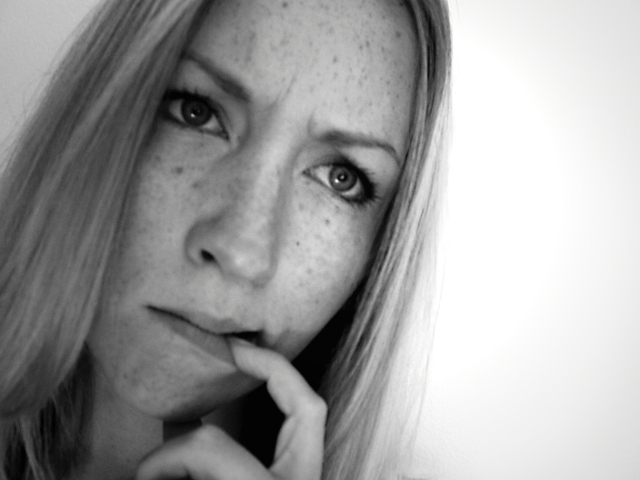 Most people don’t really understand the difference between the two – do you? The major difference between Arizona Oriental and wall-to-wall carpet cleaners is WOOLSFAFE CERTIFICATION. 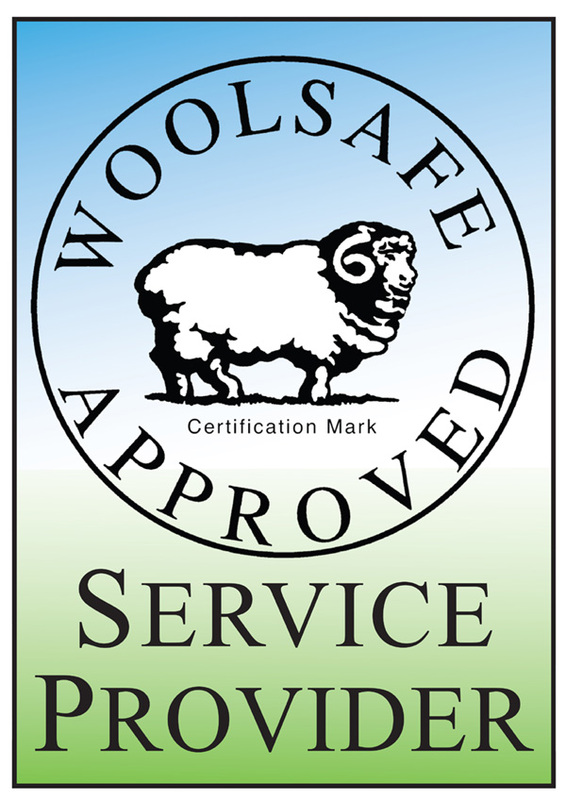 Our area rug cleaning specialists have undergone extensive training to be certified as WOOLSAFE FIBRE CARE SPECIALISTS through the prestigious WOOLSAFE ORGANISATION. We have the knowledge to clean area rugs the RIGHT way, the way they’re supposed to be cleaned. Our cleaning equipment and specially-formulated solutions are designed for fine area rug care. Wall-to-wall carpet cleaners do NOT have this certification and many make the mistake of thinking that they have the right skills to care for area rugs without this certification. However, fine area rug cleaning entails a lot more than they understand. Issues such as dye bleed, shrinkage, and the potential for musty odors from improper cleaning techniques are things that many carpet cleaners don’t think about either. Arizona Oriental & Specialty Rug Care has a dedicated rug washing facility that is well-equipped with the right tools we need to clean area rugs. Our cleaning process is designed to ensure each rug gets exactly what it needs. Before beginning the cleaning process, each individual rug is thoroughly inspected so that we understand that rug’s specific needs. Every rug is cleaned by itself as well with a method that is matched to that rug specifically so gets EXACTLY what it needs. We NEVER batch clean, either, so that means our clients don’t have to worry about cross-contamination from another rug’s problem dyes or animal urine. 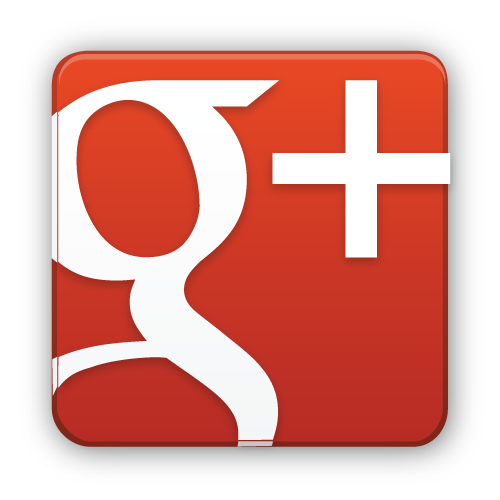 Carpet cleaners are good at what they do, of course, but Arizona Oriental is good at what WE do, too! Synthetic wall-to-wall carpets are a whole different animal from wool and silk area rugs when it comes to cleaning. Having your beloved area rug steamed in your driveway or in place on your floor is not the best way to clean area rugs. There are simply too many things that can go wrong! Don’t run the risk of having your area rugs ruined by a wall-to-wall carpet cleaner! Have your area rugs taken care of the RIGHT WAY and hire a professional, certified area rug cleaner like Arizona Oriental & Specialty Rug Care. 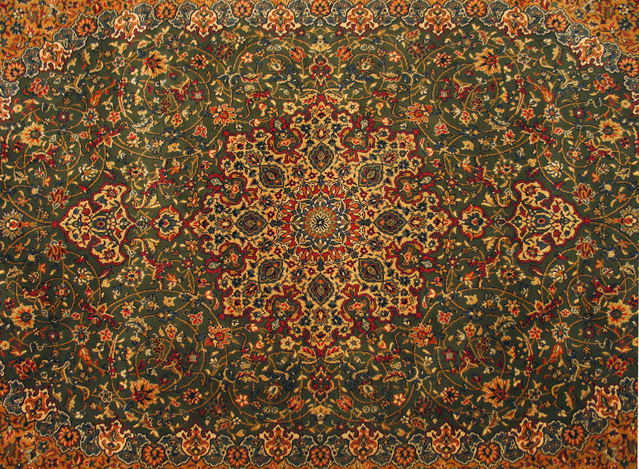 Arizona Oriental & Specialty Rug Care serves Prescott Valley, Prescott, Sedona, and much of the Northern Arizona area. We meet the highest standards in professional cleaning of area rugs and our certification ensures our clients’ area rugs receive the utmost in care.